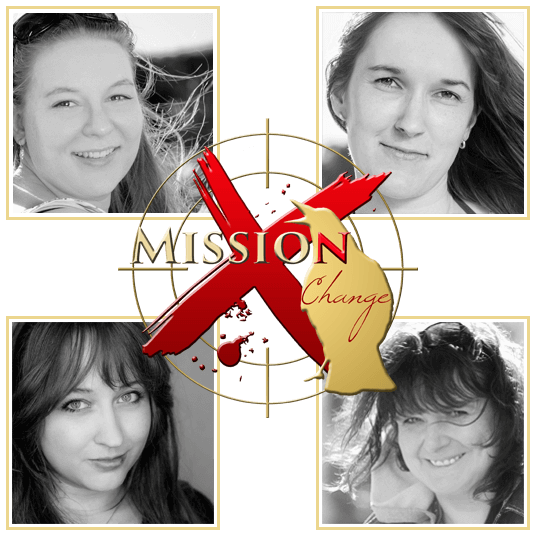 Mission:Change is a German Charity-Project. Our Motto: Nothing is impossible, a lot is needed. We operate both nationally and internationally and we are constantly hiring! Previous experiences not required! The only qualification we ask for are passion for charity and compassion for the wellbeing of our planet and the creatures living on it. Your mission, should you choose to accept it: Become our agent, contact us! Please feel free to explore the page to find out more about who we are, what we have done, what we are doing and what we will do - together with you! In case of further questions or queries please don't hesitate to contact us at any time by e-mailing us to contact@mission-change.org, by using our contactform or in Facebook, Twitter or Instagram. Our planet and its burning issues - both environmental and humanitarian. To support various charities from all over the world. Therefore: The organization of fan projects, flashmobs, parties etc. in order to involve our agents and raise funds for our chosen target. The sale of a T-Shirt that is only available for a certain event and cause - execlusive designed in order to raise not only funds but awareness. We are four women from all over Germany, doing some Charity Work. We are associated with and supported by Colors of Cronos, which is Mary Cronos' own business. She takes care of all of our designs as you may know already. We are not only a team, but a family - connected by trust and the wish to create a positive impact. 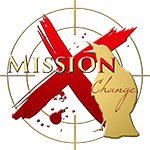 All our volunteers are supporting the Mission Change Agency in special departments depending on their own skills and interests. You think you are are able to enrich our team? Tell us about it. We would love to hear from you! 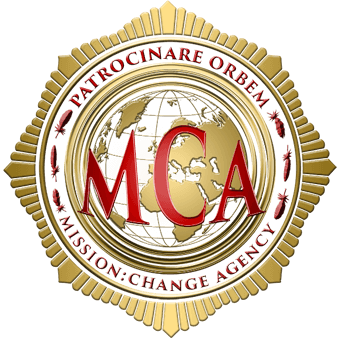 Become an agent of Mission:Change.